The McLoughlin House stands today as a reminder of the great contribution Dr. John McLoughlin made to the settlement of the Oregon Country. In 1909, it was threatened with demolition, but a group of concerned local citizens formed the McLoughlin Memorial Association to preserve and protect the house and the legacy of Dr. McLoughlin. They moved the house from its original location by the river up to its present location atop the bluff, restored it, and turned the house into a museum. The McLoughlin Memorial Association continues to actively support the McLoughlin House, in partnership with the National Park Service. In 1941, the McLoughlin House was designated by Congress as a National Historic Site (the first in the West). It was added to the National Park System in 2003, as a unit of Fort Vancouver National Historic Site. For additional information, visit the National Park Service's website. 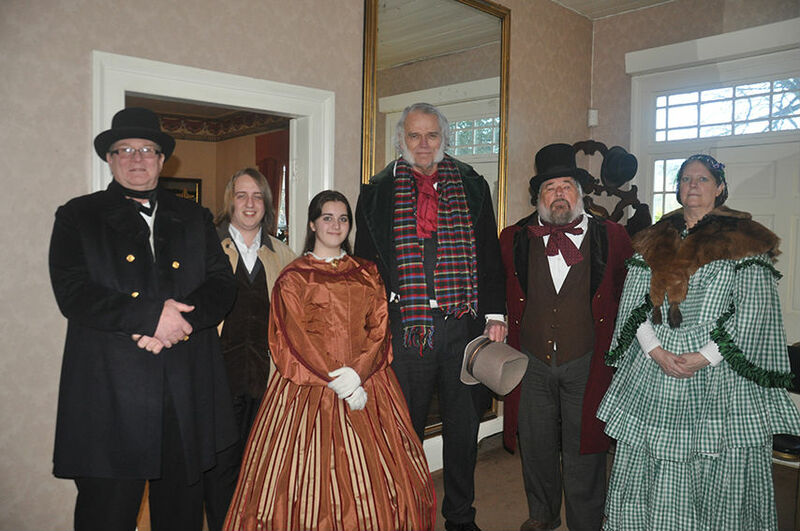 The mission of the McLoughlin Memorial Association is to assist in the promotion of Dr. John McLoughlin and his associates through education, interpretation, preservation, respect, and appreciation of our heritage.